I went to Lebannon, TN last weekend to make some pots for a potter I used to work for and still fire a kiln with from time to time. It has been a while since I’ve been in super production mode like this, and it felt pretty alright. My buddy John Sellberg does it all the time, making her pots and his, which amazes me. My body starts to break down after making this much stuff and finishing it in a couple days. It is good to keep your hands that busy though and really hone in on making subtle adjustments. It’s just building up more muscle memory and showing you where you are obviously developing bad habits and losing efficiency. 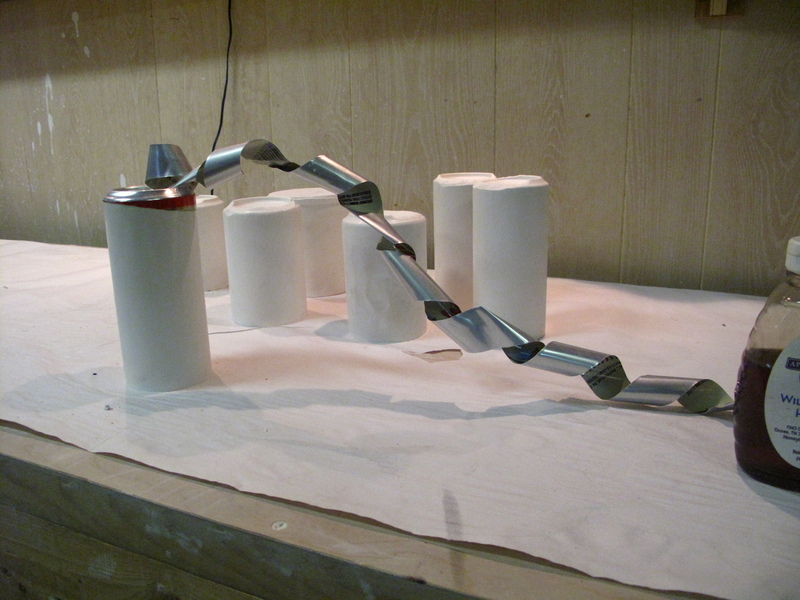 I also made some utensil cylinders not shown here. Last weekend also drove it home how little money you can make off a mug, especially if you are pulling handles off the pot, which I wasn’t even doing here. Throwing is the fastest part, but it’s hard to charge twice as much for a mug as you would for a cup about the same size. Anyways, nice to make a little cheese and then come home to my studio where jessie and I did a bunch of slip casting the past couple of weeks. Now we fit to test glazes and see what kinda fury we can evoke with our Bean & Bailey wares. Stay tuned for more treasures. Hey everybody hope your holidays were bangin. 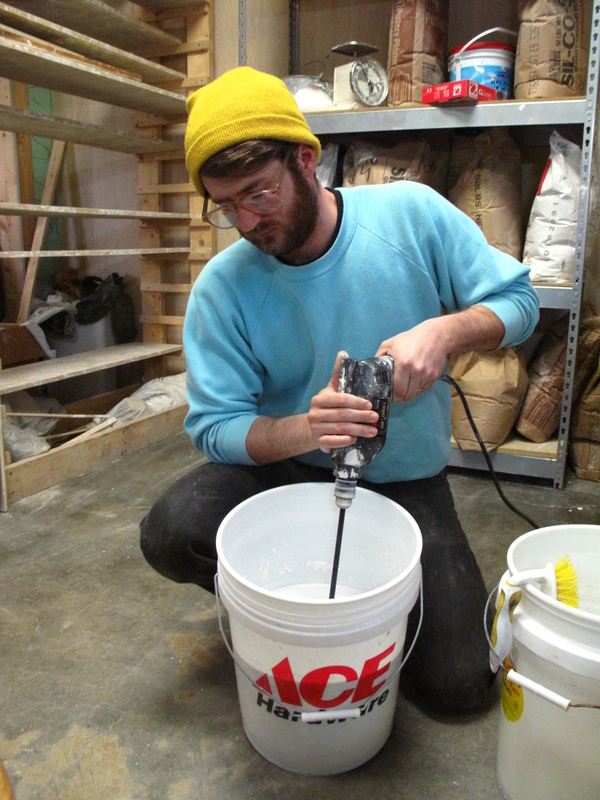 The stars and planets have kinda aligned in my world in that it’s a very slow time of the year for most anybody selling anything to anybody else… so, Jessie and I have finally kicked into gear with our slip-casting project we received a grant for back in October. 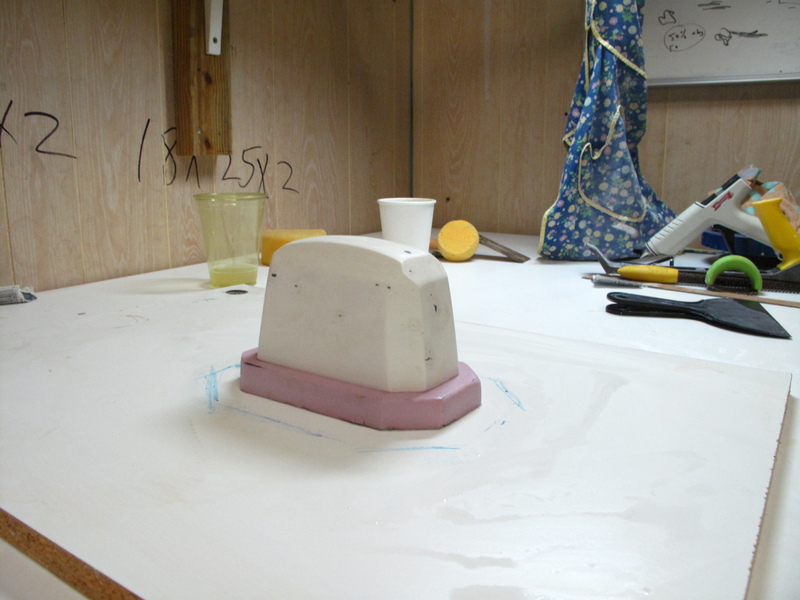 We have been casting blanks out of Plaster, carving them, and made a mold or two as well. 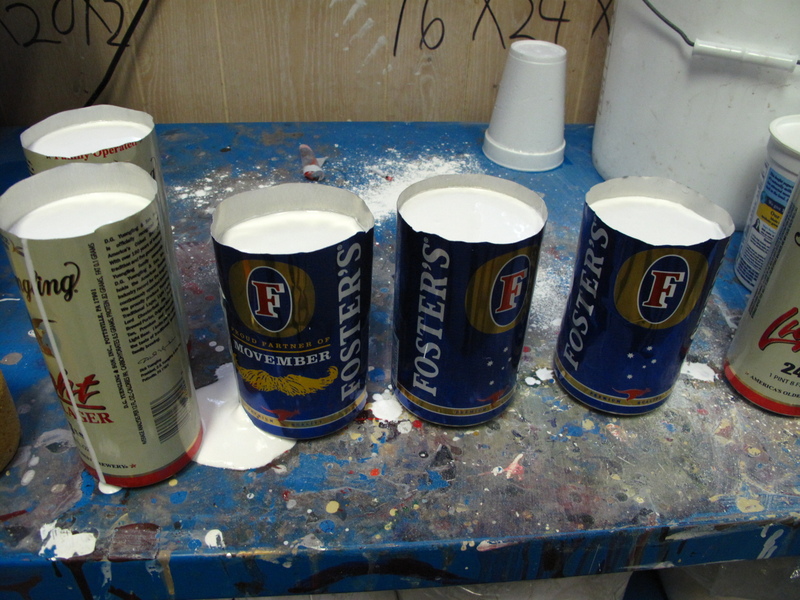 Been using different vessels to make the blanks, including beer cans, coddle boards, and tar-paper cylinders. Then we carve them up using sure-forms, scrapers, cutters, sandpapers, gitters, and what-you-needs. 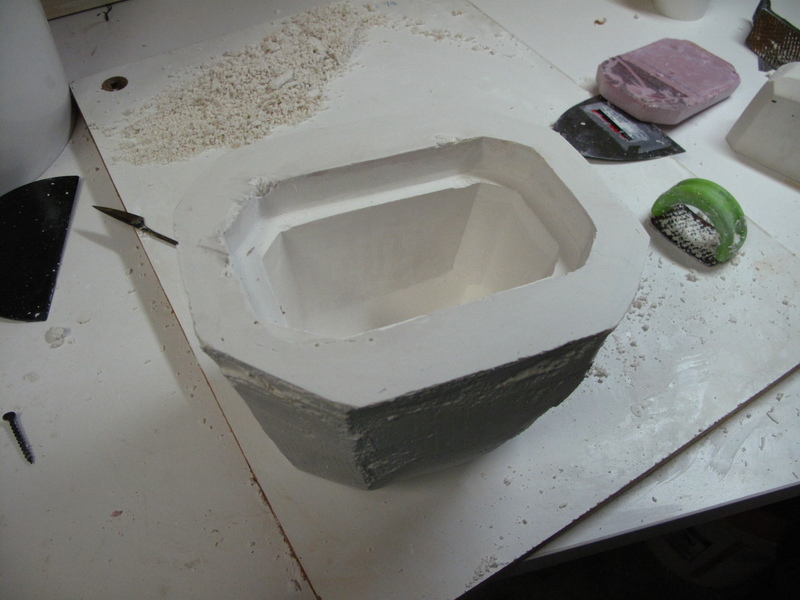 After the desired shape is achieved, we set it up, soap it up, and either build or pour the mold out of plaster. Jessie’s half-gem hanging planter, inverted. 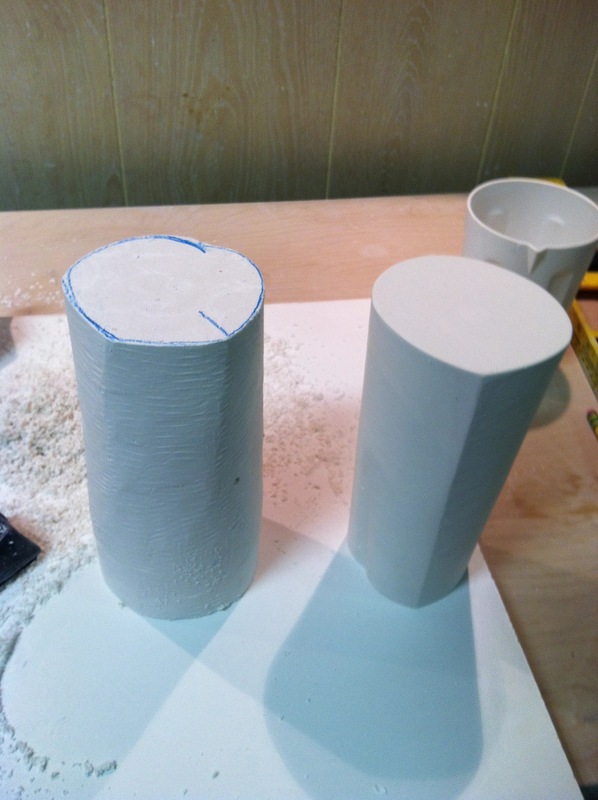 Ive been making more cups, images to follow…. Then after that we gotta big rig gotta gemstone quarry we thunderiin down into to bring you the tightest and brightest chattanooga has to offer!!! 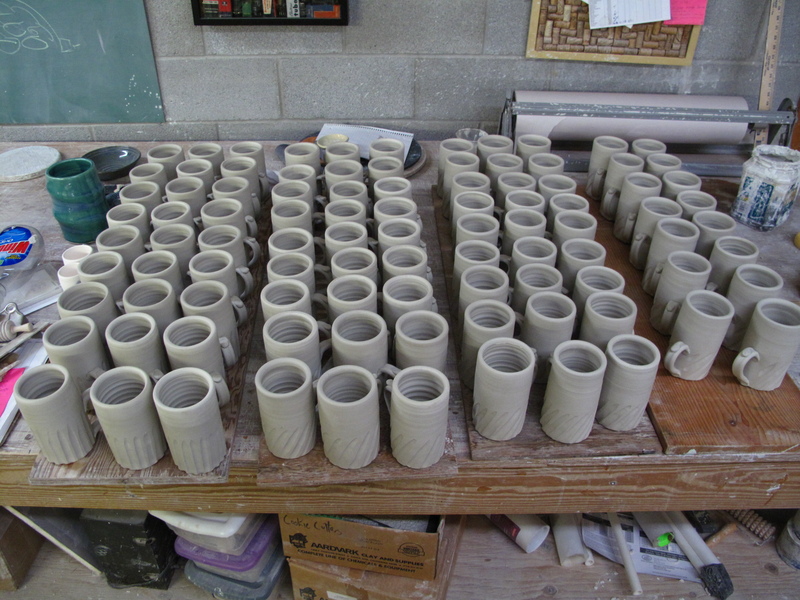 Been on the road a lot lately, and have a lot of new work done come up out de kiln! I have some photos of new work and some work i made in the spring but am just now getting around to documenting. 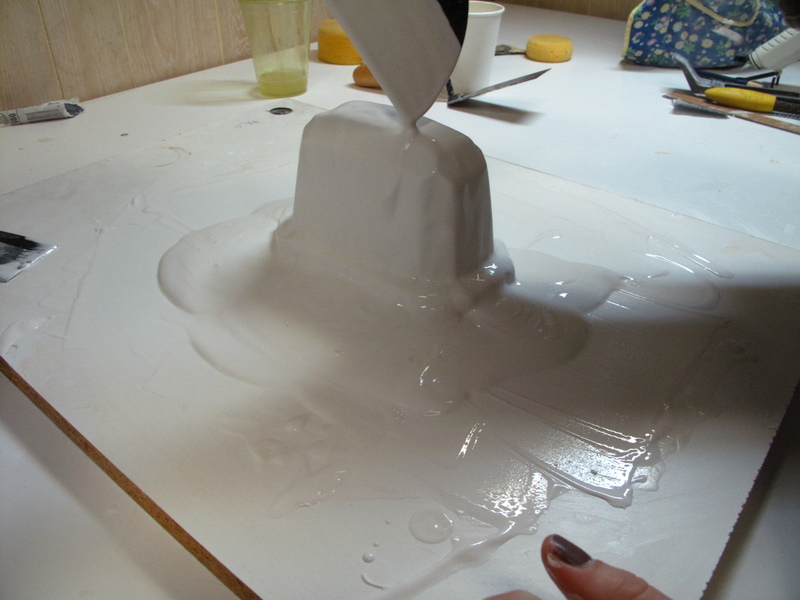 Oh yeah, i forgot, JESSIE AND I GOT A GRANT TO START SLIP-CASTING SOME BAWSOME NEW TREASURES WE FIT TO START AFTER DE NEW YEAR BOO YAAAAAAAA!!!!!!! we welcome two fresh new very tight dads to our studio next friday and highlight their work in de gallery. Please help us brighten our own lifelights as we showcase their and our work from 6-9. Hey I have been running round a lot lately. Dizzy-time in I wish what is was a terraced camper van but it’s my truck. The last three weeks have been spent traveling to Nashville, Louisville,and Memphis, for craft shows. Responses nave been mixed. I’ve been in the studio a lot this summer (photos coming soon) building up stock for my fall show season. 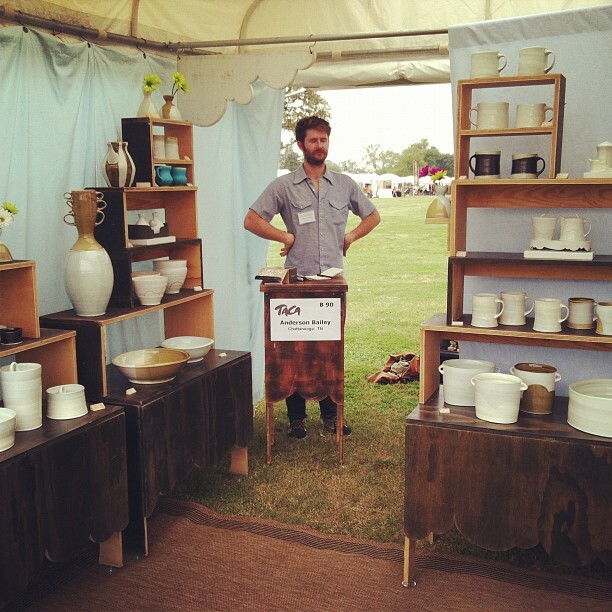 I have one exhibition and several craft shows spread over the southeast. Below is the schedule of these shows, lease let me know if you have a free place to stay in any of these cities (except nashville). Sept. 29, TACA Biennial Exhibition: The Best of Tennessee Craft, TN State Museum, Nashville, TN. Oct. 5-7, St. James Court, Louisville, KY.
Oct. 12-14, Pink Palace Art Show, Memphis, TN. 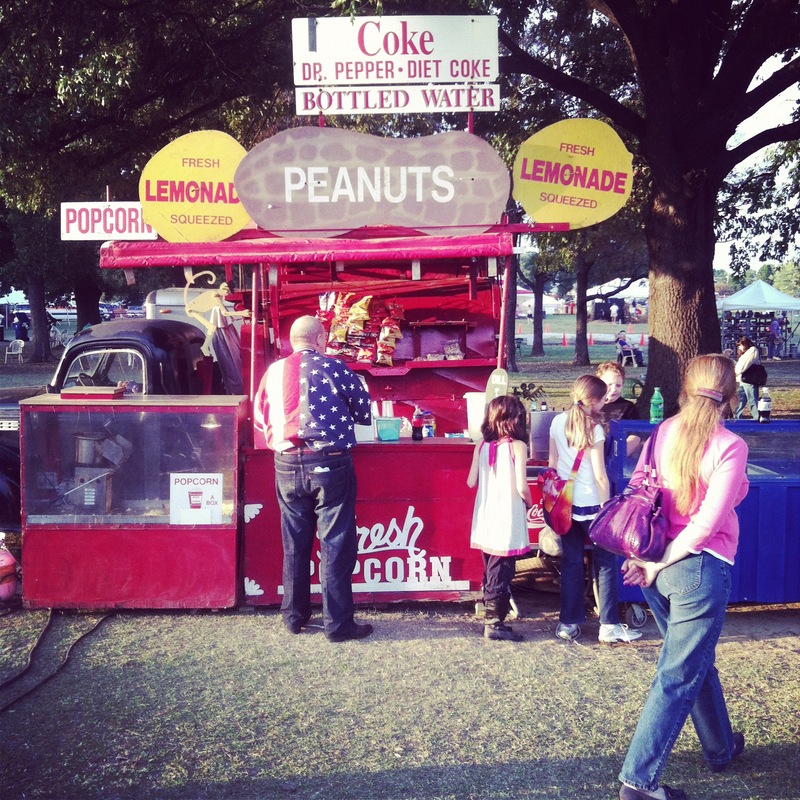 Nov. 2-4, Moss Rock Art Festival, Birmingham, AL. It’s actually in a suburb and should be a really nice show. Nov. 23-25, Carolina Designer Craftsman Guild Holiday Show, Raleigh, NC. Very nice indoor show. 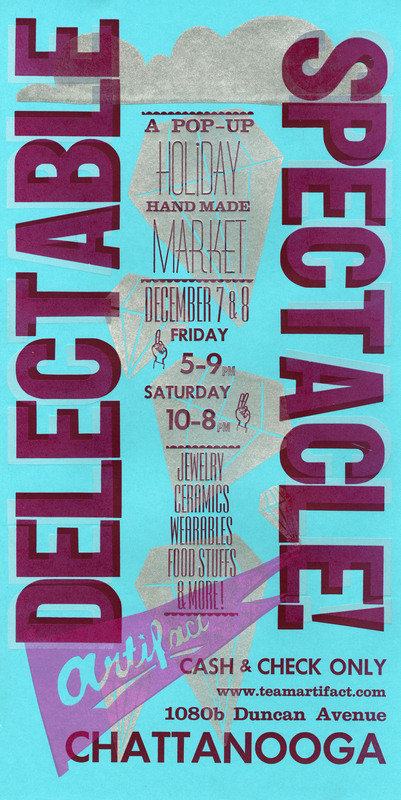 *This is the 2nd annual Delectable Spectacle, and is an awesome opportunity for Chattanoogans to support all local craftsmen and artisans for their holiday shopping. Friday night is an esplosion of great food and all-around debauchery. Will be hosted by Artifact this year.